Fiama Bath Essentials Shower Cap is here to bring back the joy of bathing! Put on this cap before your shower today and voila! You've said goodbye to a bad hair day. This dual layered shower cap settles, fits well and protects your hair. It is a shower cap that lasts long and looks great. Well it's also easy to wash, easy to carry and easy to wear bath cap. So go on, run a bath, put a shower cap on and let your hair down! Explore the entire range of Shower Caps available on Nykaa. 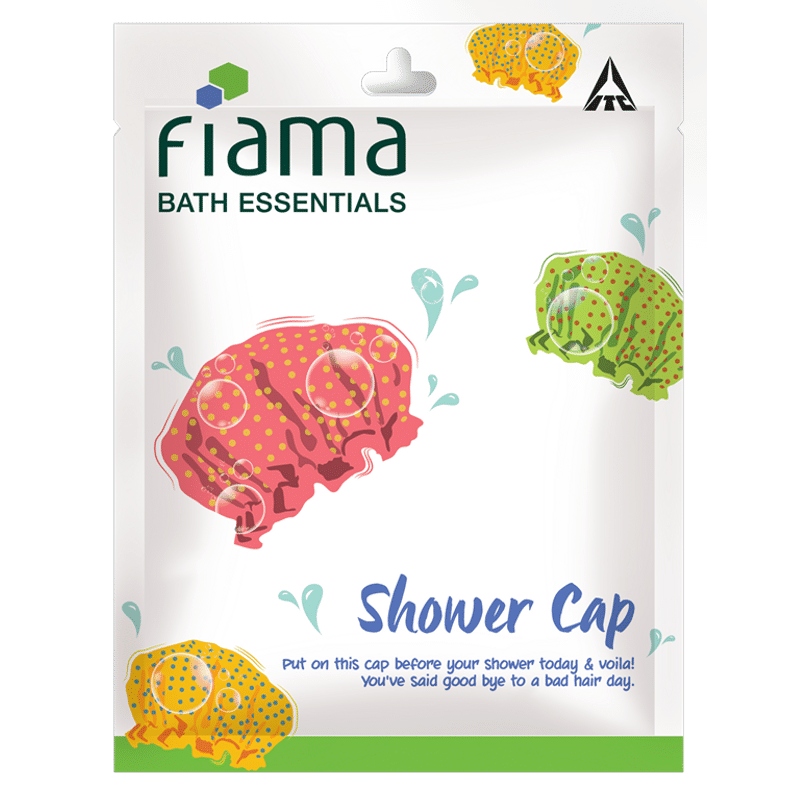 Shop more Fiama products here.You can browse through the complete world of Fiama Shower Caps .